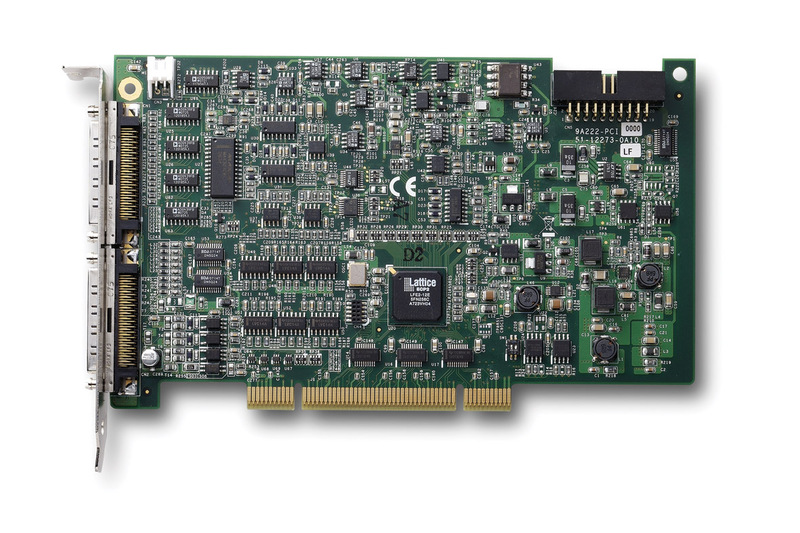 The ADLINK PCI-9222/PCI-9223 is a 16-bit, 16/32-CH, 250/500 KS/s high performance DAQ card with 8 different input ranges. It also features 2-CH 16-bit analog outputs capable of a 1 MS/s update rate, 2-CH encoder inputs, and programmable function I/O. The software-programmable function I/O supports a variety of applications, including TTL digital I/O, high-speed DIO, general-purpose timer/counter, pulse generation, and PWM output. Analog input, analog output, and function I/O at full speed simultaneously, and multiple cards can be synchronized through the SSI (System Synchronization Interface) bus if users need more channels than a single board can provide. 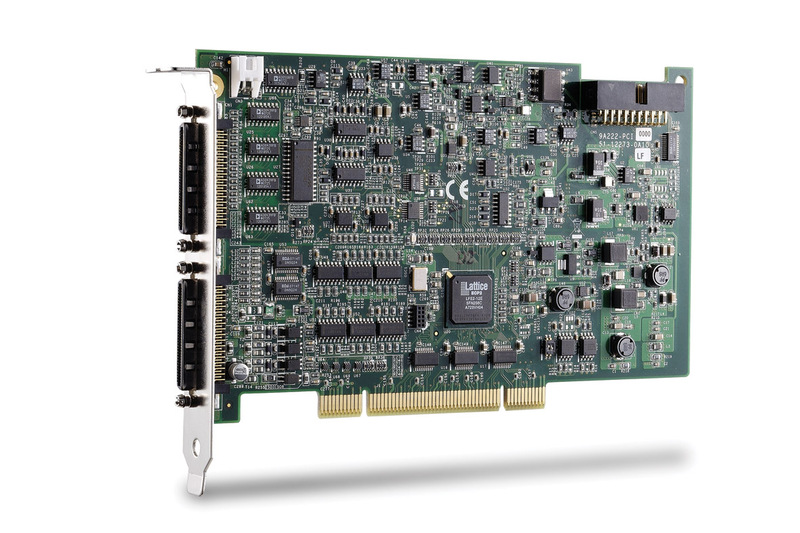 Ideal for mixed-signal tests, laboratory research, and factory automation, PCI-9222/PCI-9223 is the best single-board solution on the market providing the best integration capability of multiple tasks with high performance and an affordable price.